Don’t Let Wildlife Run You Out Of Your Home! While we love animals in the wild, they can be destructive to the home or lawn you’ve worked so hard to maintain. If you’ve discovered signs of some unwelcome friends on your property, it’s time to call an expert! Here at A-Action Pest Control, we specialize in humane trapping and relocation of most unwanted wildlife. 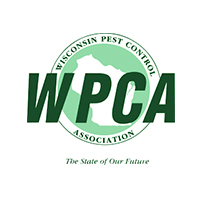 From elimination to clean up, we’ve got you covered when it comes to wildlife control in Illinois and Wisconsin! While you may love your pets, there are certain animals you just don’t want to have in or around your home. 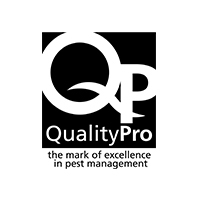 If raccoons, squirrels, bats, or opossums have invaded your home, our team at A-Action Pest Control is here to help! 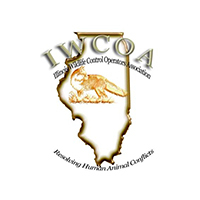 As experts in wildlife removal in Illinois and Wisconsin, we offer effective and humane trapping and relocation of nuisance animals. We’ll handle everything from inspecting the property to cleaning up once we’re done. First, we’ll conduct a thorough inspection to identify entry points and nesting areas. Second, we’ll present you with any additional recommended options before charging you for any services. Next, we’ll determine the best trapping and removal method to safely eliminate the wildlife problem. After that, we’ll humanely trap and remove any present wildlife. Finally, we’ll clean up any damaged or infected areas, temporarily seal entry points, and offer recommendations for permanent sealing. Here at A-Action, we only offer the best and latest services and treatments. 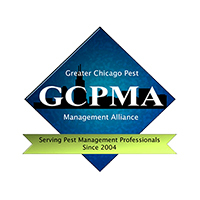 To ensure that our exterminators are able to deliver consistent results, we thoroughly train each new hire and require ongoing training and up-to-date state certifications for each technician. That means you can rest assured, knowing that wildlife has been thoroughly and humanely removed from your property! While we take care of most wildlife removal, we specialize in bat removal. 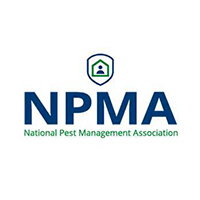 During the cooler months, bats can become a common problem for homeowners. Seeking warm refuge, these little-winged creatures may make a home in your attic. Bats leave behind dangerous droppings, called guano, that can spread disease through airborne spores. On top of putting your health in danger, bats can damage your home by chewing through wood, insulation, and wires. To avoid the threat of rabies, avoid contact with bats and let the professionals at A-Action Pest Control take care of your bat removal needs. Get rid of your wildlife problem today!